Why should I buy this map? Features the Howgill Fells, including the Calf, Cautley Crag, and Wild Boar Fell. 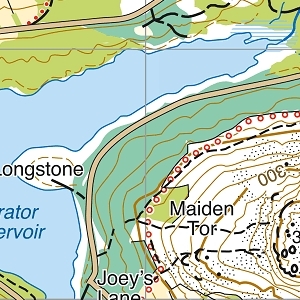 Detailed map for hillwalkers of the north western part of the Yorkshire Dales National Park at the popular scale of 1:25,000. Sedbergh, Hawes and Kirkby Stephen.